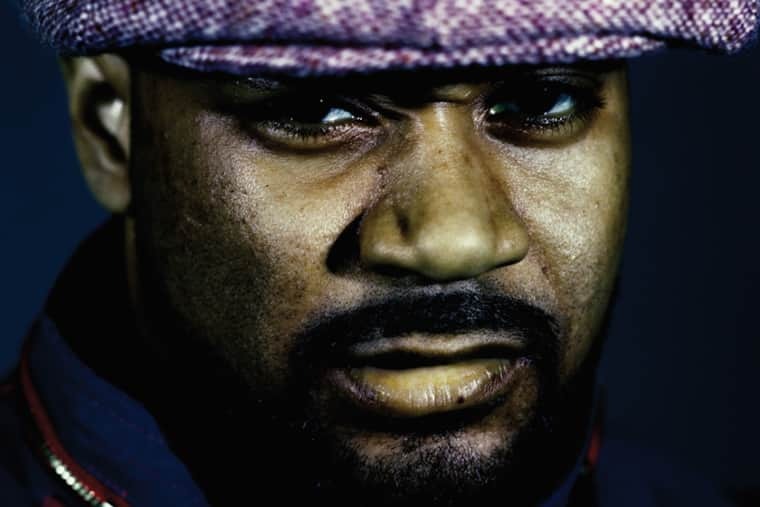 Busy times for the legendary Ghostface Killah: in addition to a new (and, allegedly, final) Wu-Tang Clan album on the way, as well as a full-length collaboration with Toronto jazz/hip-hop fusion outfit BADBADNOTGOOD, the Ironman is back with a new solo album and follow-up to last year's Adrian Younge-assisted Twelve Reasons to Die. The LP's called 36 Seasons, and it's out December 9 via Tommy Boy; today, he's shared the first single "Love Don't Live Here No More," a smooth, soulful cut laced with a hook from vocalist Kandace Springs. If your interest is piqued, Ghost'll be hopping on an interview on Huffpost Live to discuss the new album at 3:30 p.m.